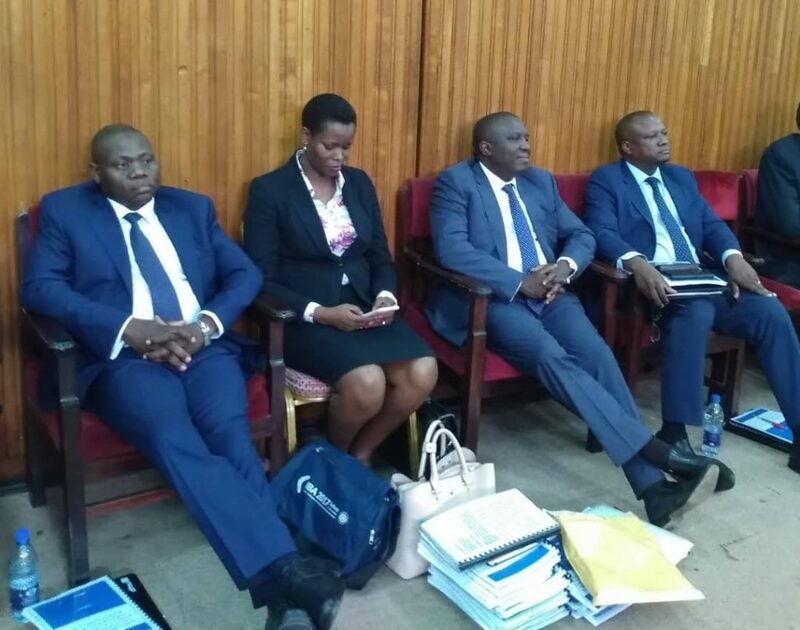 The Parliamentary Committee on Commissions, Statutory Authorities and State Enterprise (COSASE) yesterday dismissed officials from DFCU Bank for presenting questionable documents regarding the purchase of defunct Crane Bank. The documents related to the sale of Crane Bank assets which were valued at Shs 90.5 billion. 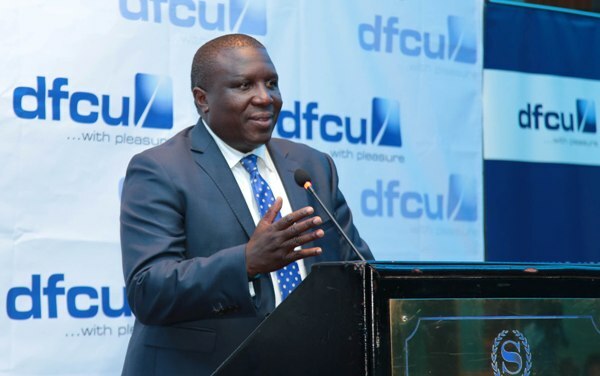 DFCU officials led by board chairman Jimmy Mugerwa were appearing before COSASE as witnesses in the closure and purchase of Crane Bank in the ongoing Bank of Uganda probe. During the meeting, DFCU’s Mugerwa made a presentation in regards to the terms of purchase of Crane bank. However the presentation was backed up by questionable documents which were neither dated nor signed by the bank authority or government chief valuer. DFCU officials waiting to appear before COSASE. They were eventually shown the exit. This prompted MPs on the committee to kick the officials out and allow them to reorganise themselves. Peter Mugema, the Iganga Municipality MP requested the chairperson of the committee, Abdu Katuntu, to throw out the DFCU officials. “I beg that we throw out this group because their presentation is not coordinated and they are confusing us. I beg to propose,” he said. 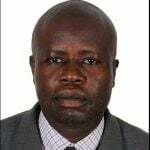 He was supported by Odonga Otto, the Aruu County MP who said MPs should not be fooled by DFCU. 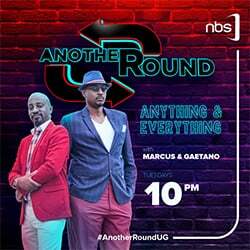 Otto said: “Honourable chair, we cannot be fooled to this extent that all Crane Bank properties were valued at only 90.5 billion. Look at the Ntinda property [bank branch] which was valued at Shs 1.7 billion yet it sits on prime land. My house in the village can be valued at Shs 2 billions. We should summon the government chief valuer to come and tell us how they reached at those figures”. Anita Among, the Bukedea Woman MP said the documents presented were confusing. The meeting was adjourned to today on to allow the DFCU organises itself.